run a Google search for your real name. and which pages are at which ranks. Check up to about 50 results. what’s being said about your name in forums and social media. Identify the goals and audiences of the social media pages you run under your real name. For example, your personal Facebook profile page, your LinkedIn page, and your About.me page. the appropriate materials to the appropriate people. write the answers relevant to your personal brand. how you want to be perceived by your artist name. Why are these differences there? Answer that to yourself, as it could be very well justified. Then, create a plan for how to manage these differences. see where to implement this personal + artist profile branding fusion. but in real life you’re a quiet, intelligent person. So how can you reconcile this difference to your advantage? your human side and vulnerabilities can be a great way to get people more attached to you. intelligent insight into a movie you watched, a book you read, or something that happened in the news. is an American rapper from College Park, Georgia. alongside his longtime friend and fellow rapper, Earl “Dolla Boy” Conyers. as well as their debut single “Duffle Bag Boy”. 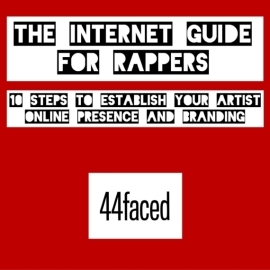 What is The Internet Guide for Rappers, and what will it give you? A step-by-step process of scrutiny on your artist name: its strengths, weaknesses, what you can change, and what you can’t. 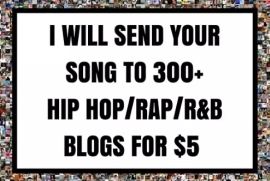 A one-time task that will set the foundation of your artist name’s online real estate. An essential process that will guide you to find what will make people want to become your loyal advocates. Frame the perception you want others to have of you as an artist in a 1-2 sentence zipped format. 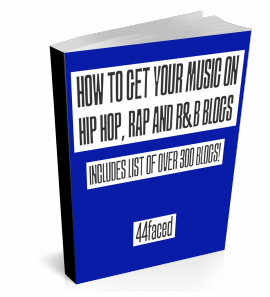 How to put together a snapshot of your strengths, motivations and uniqueness as a rapper, including examples. What kinds of photos you need to have of yourself, and tips for how to make yourself more photogenic. A guide for how to plan your networking in the upcoming 12 months in order to help you realize your goals, and also to open you up to new opportunities. A checklist for you to apply across all your communication channels to maximize the impression you make. The importance of differentiating your artist profile and your personal brand from the very beginning, and how to setup your artist profile as an extension of your personal brand. Template of the communication plan checklist described in “Step 8. Implement Your Communication Plan” for you to apply across all your communication channels, to maximize the impression you make.